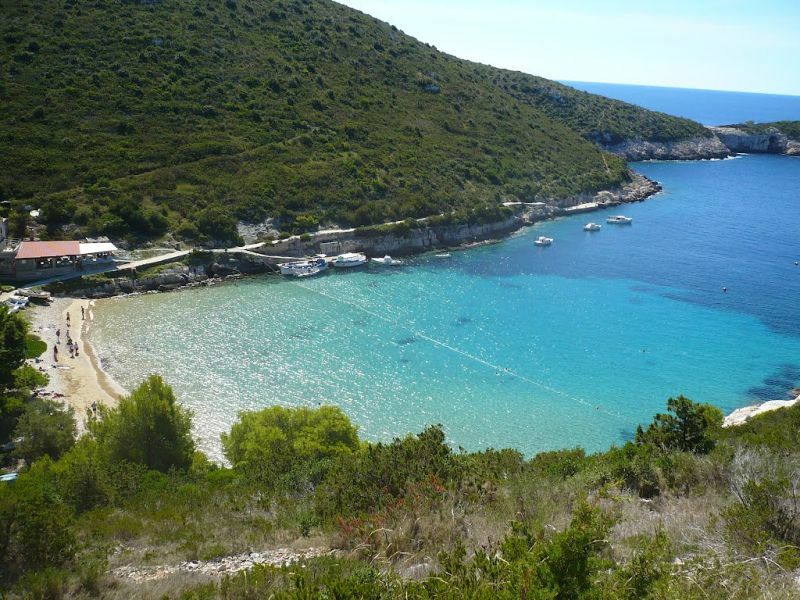 Island Bisevo is a favorite destination of tourists that are coming from Vis but also from other Dalmatian islands. Most of the people who are visiting Bisevo - usually on a half-day excursion from nearby Vis or one of the other islands off the Adriatic Coast - are there to visit the Blue Cave (Modra Spilja) or Blue Grotto. 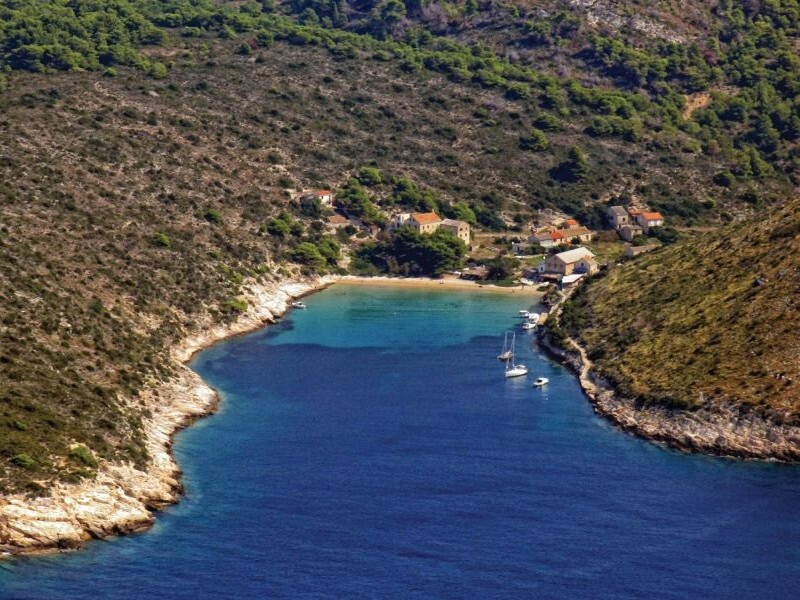 Also, very popular place on island Bisevo is Porat Beach, situated in a sandy cove tucked among limestone cliffs on the west side of the island. 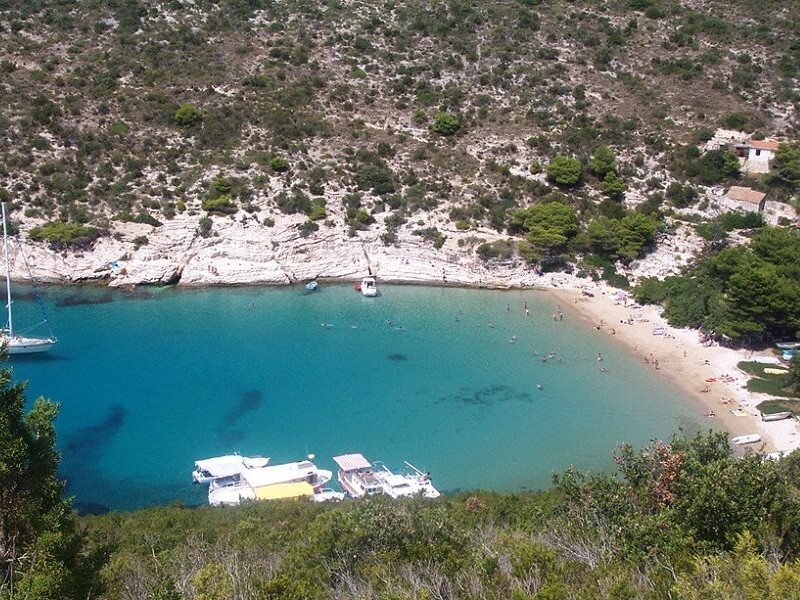 Porat is famous for its beautiful large sandy beach with immaculately clean and clear sea. Although it is uninhabited and peaceful island You can finde a beach bar and a fish restaurant where you can enjoy local food and seafood dishes and very popular Plavac wine from Bisevo.